Lows: An older kit that is showing it's age. Verdict: Overall a unique and fun collectible item for fans of the show. whooaa, you turn your back for a moment, and the asylum goes berserk.... What did I miss? Is this a variation of the old Tamiya characters who popped up in the instructions, G.I.s on US tanks, Krauts on Panzers, a Brit with the Churchill, you know what I mean? Or is there a more involved part for the 'girls'..? 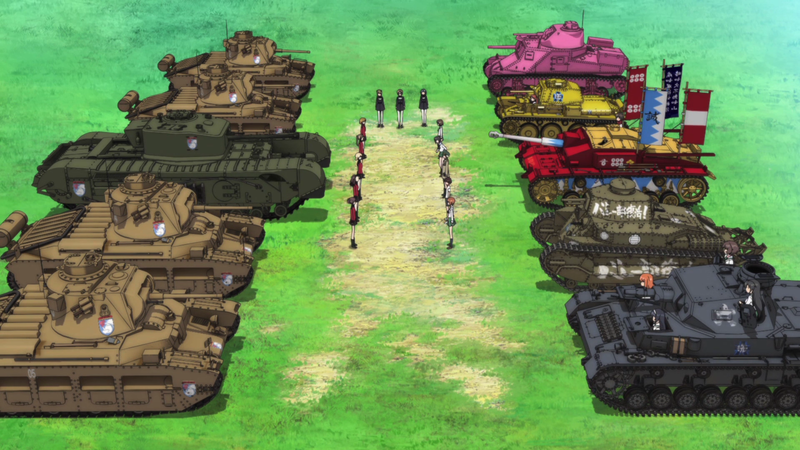 Google: Girls Und Panzer It's an anime series in Japan. How cute! A girlie Mause. It's a whole anime series. You should check out this ML page. I guess I'll say it.. I admit, I've seen every episode so far.. 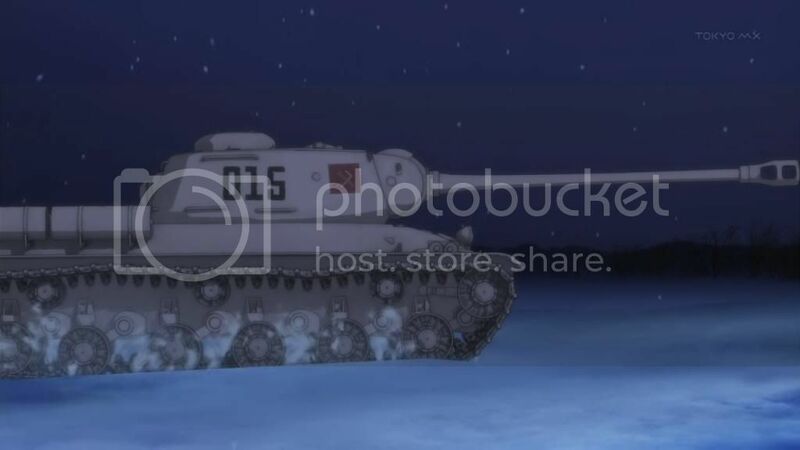 I like the red and yellow stug best.. I just took a look at an episode on You Tube and have come to the conclusion that health and safety may not let them hold this competition in the UK as they are not wearing safety helmets.